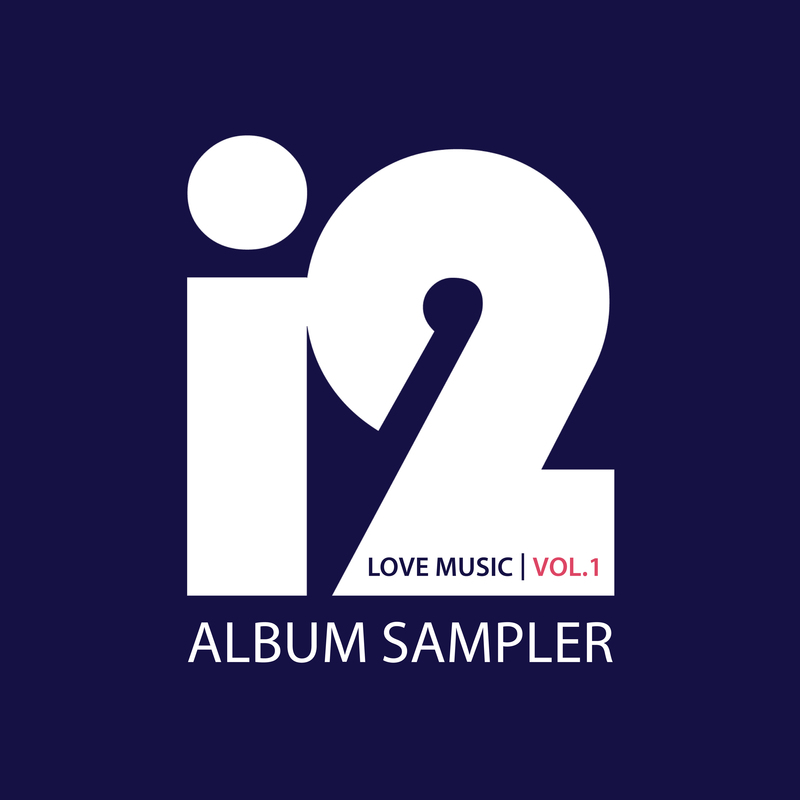 If you were to listen to most of the music across the expansive i2 Recordings catalogue then you would clearly pick up on the consistency in the quality of the material. A uniformity that defies the tempo, genre or whatever country the recording derives from, but it is a thumbprint that lets you know that every track has been produced to the optimum of its sonic structure. The glue that bonds all these tracks together is The Sound Principle. The Sound Principle is the brainchild of Errol Michael Henry: who has enjoyed a long and successful career as a musician, songwriter, arranger and producer. 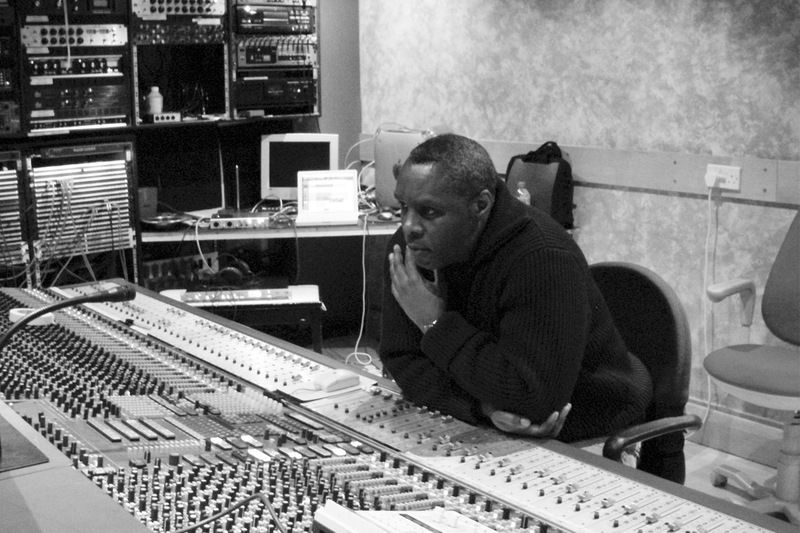 Errol’s production prowess led to collaborations with a host of world-renowned performers including: Bobby Womack, Lulu, The Jones Girls and Jaki Graham. Like many of his peers, Errol honed his creative skills playing in his local church and later, as a session musician. His ability to play drums, bass, guitar and keyboards ensured that he soon developed his own distinct ‘sound’ – built around a strong rhythm section and overlaid with rich vocal harmonies and classic, soulful music arrangements. Errol had been exposed to a wide range of musical styles during his formative years. His parents and siblings were all avid music lovers and their diverse taste in music (anything from Bob Marley to Jim Reeves, plus a whole lot in between) provided Errol with a vast array of musical flavours to digest– and also taught Errol an invaluable lesson: creative talent is colourless, non-gender specific and ageless. Errol explains: “I grew up in a large Victorian house with my six brothers and sisters. You’d have Andre Crouch playing in one room, The Pointer Sisters playing in another, George Benson coming out of the room next door to mine, while me and my older brother were enjoying records by artists like: George Duke, Marvin Gaye, Stevie Wonder – and anything else that we could get our hands on. It struck me quite early on that Manhattan Transfer: although being an all white vocal group – had a sophisticated, soulful vocal sound that really intrigued me. I also fell head over heels in love with ‘What You Won’t Do For Love’ by Bobby Caldwell – and was astounded when I found out that he was a white dude! To this day, I only hear ‘sounds’. Errol Michael Henry is a collaborator by nature and The Sound Principle provides him with the perfect platform to share ideas with the amazing musicians and vocalists who have enriched his creative life. Having worked closely with veterans like: Hazel Fernandes, Paul Lee, Beverlei Brown, Chris ‘Snake’ Davis, Winston Blissett, Graham Harvey, Stephen Hussey, Kevin Robinson, Andrew Smith, and Thomas Dyani on a plethora of records for other artists, it came as no surprise that they were some of the first people Errol called when it was time to start making records under The Sound Principle banner. Heartbreaking (featuring Richard Anthony Davis) was the first single released from the forthcoming album: which will feature contributions from an all-star cast of vocal performers. What’s The Reason? was next up and featured a stunning vocal performance by one of the UK’s most highly regarded female singers: Hil St Soul. Atlanta’s rising star: Phillippia added her signature vocal stardust to the much loved mid tempo groover Because You Love Me that lit up playlists across the UK earlier this year. More recently Errol and the Sound Principle crew have been adding their unique flavour to the highly anticipated future soul classic: Bring Back The Love by Kansas City’s own Le Velle Browning. Le Velle is without doubt a future soul star and his superb collaboration with The Sound Principle on his debut UK single, represents an excellent platform for him to showcase his outstanding vocal capabilities. Bring Back The Love is the lead title from the soon to be released i2 Love Music Album Sampler.